If you are looking for an alternative and a bit funny case this winter, we have you covered. 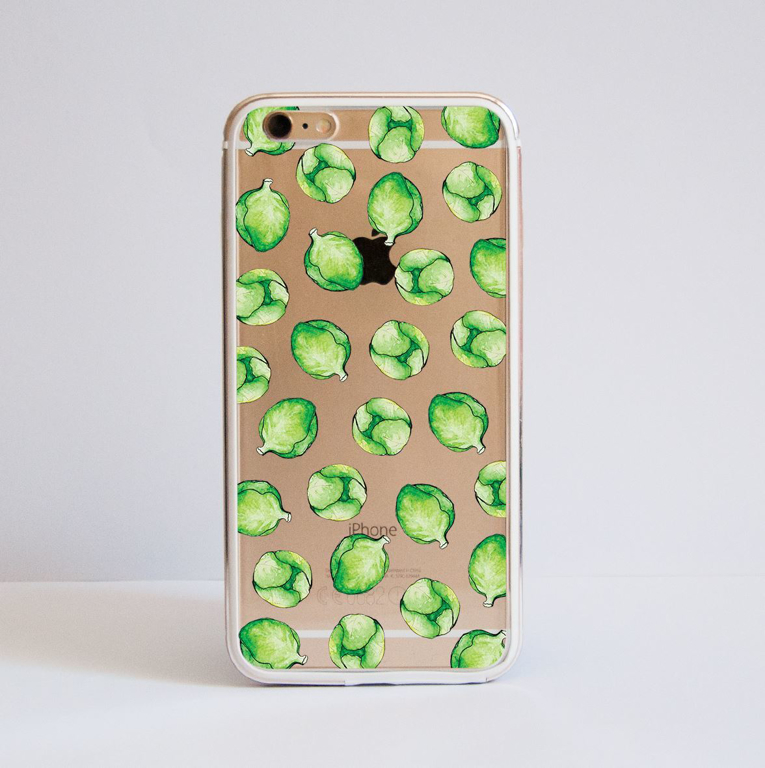 One of our new case designs this season is the Brussels Sprouts which offers a diferent yet stylish look. 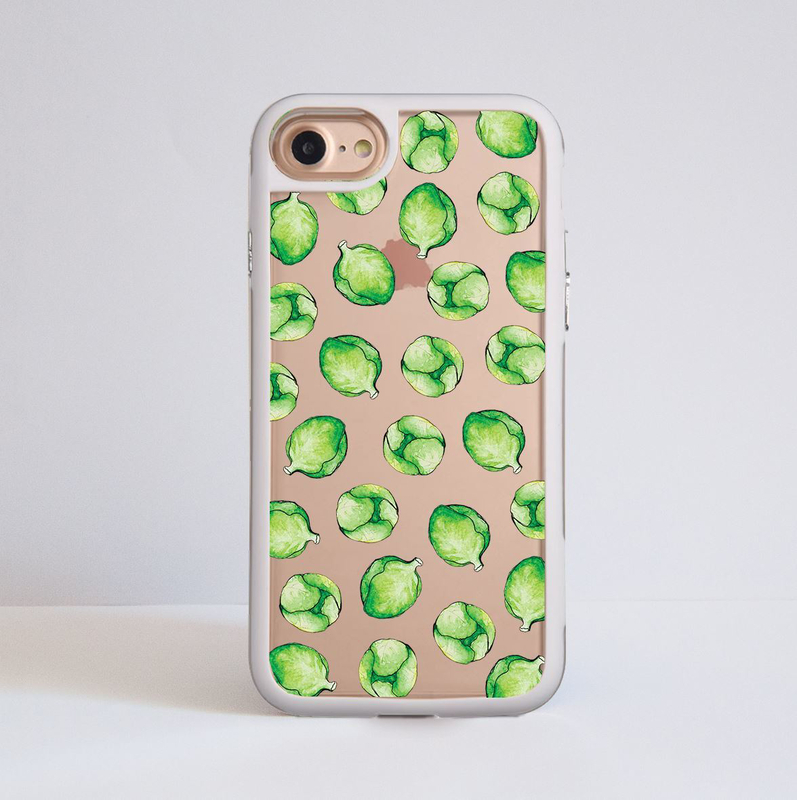 This Case designs offers and alternative Christmas themed look. We use our phones all the time so why not protect them in a personal way? The case itself is made out of crystal clear hard plastic. The final design is printed directly onto the plastic plate with special UV inks, that ensure its durably.